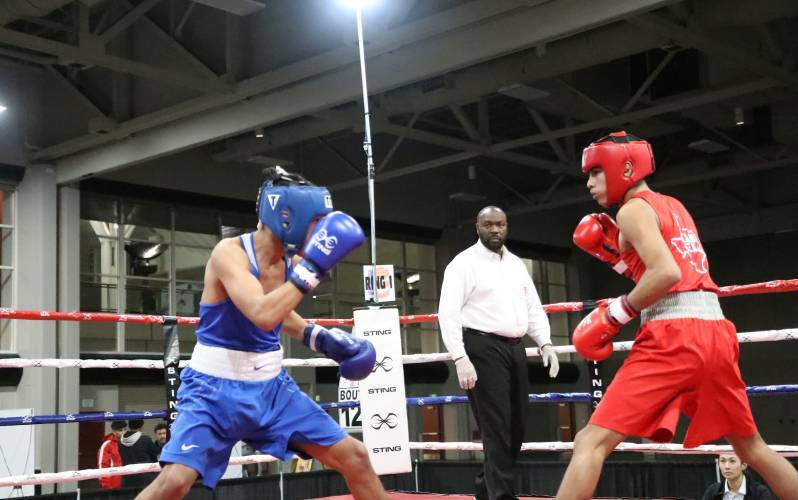 USA Boxing, the national governing body for Olympic-style amateur boxing, chose Lake Charles to host the 2020 Olympic Trials in Boxing and National Championships, December 7-15, 2019, at the Lake Charles Civic Center, 900 Lakeshore Drive. The event will feature both male and female elite and youth boxers from across the United States. 2019 will also be the 25th-anniversarycelebration of the 1984 USA Boxing Olympic Team, who made history on the Olympic stage, winning a total of 11 medals. 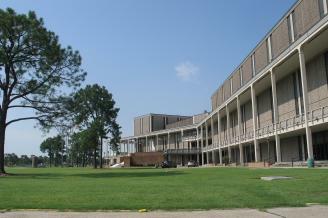 This is the largest single sporting event in Lake Charles’ history. The event is projected to attract more than 800-1,000 boxers and generate more than 6,500 total overnight stays, with the estimated economic impact anticipated to be over 2 million dollars. The anniversary of the 1984 USA Boxing Olympic Team will bring star power to the Lake Area with possible visits by Tyrell Biggs, Pernell “Sweet Pea” Whittaker and Evander Holyfield, just to name a few.